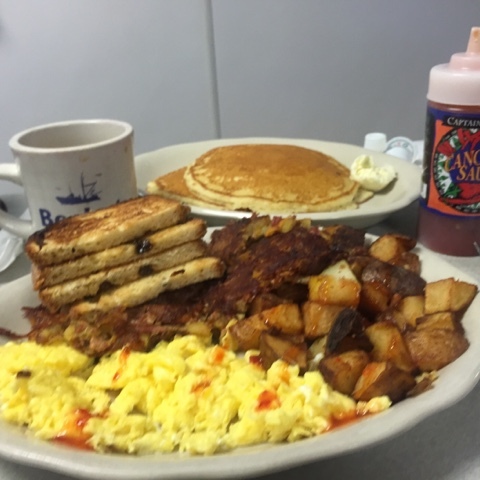 You know a diner is going to be good when your 19-year old driver tells you it's his go to hangover joint. 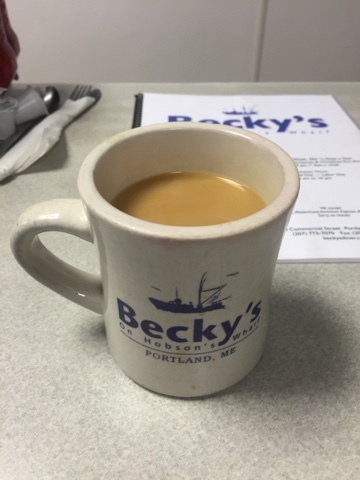 Becky's Diner was perfect for the rainy Sunday recovery that we needed before flying home to DC. 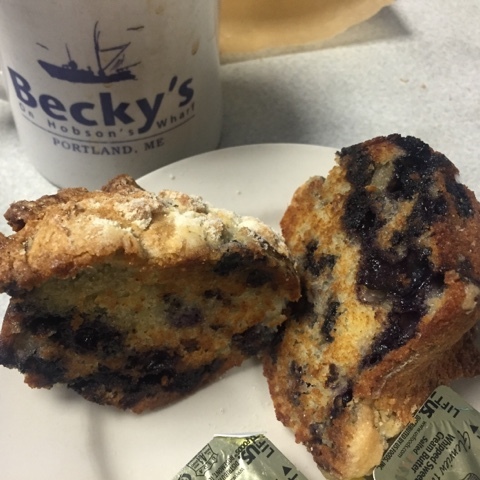 Becky's Diner is located at 390 Commercial Street in Portland, Maine. It's walkable from downtown, unless it's monsooning, in which case Uber works just fine.